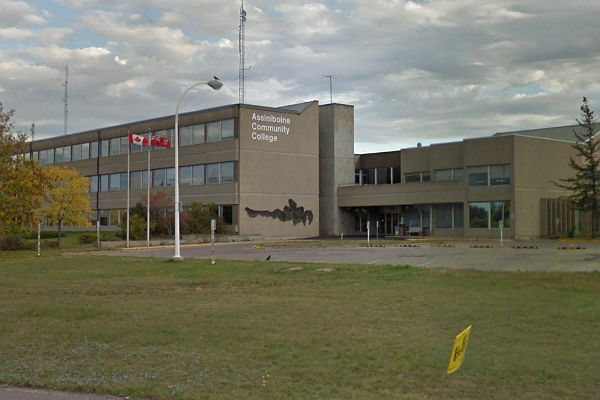 Following an improved offer from their employers, employees of Assiniboine Community College in Brandon, Man., represented by Manitoba Government and General Employees’ Union (MGEU), Local 71 and Red River College in Winnipeg, MGEU, Local 73 voted to ratify new four-year collective agreements on March 21. The central bargaining committees received a final offer from management in July 2018, which the membership rejected in September. Bargaining resumed with the aid of a third-party conciliator this past fall, said the union. Highlights of the new deal includes improvements to parental leave, family leave and bereavement leave, said MGEU.